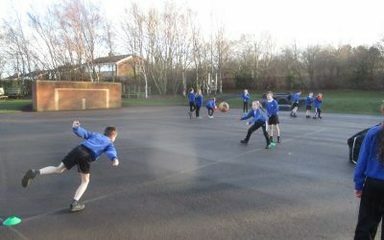 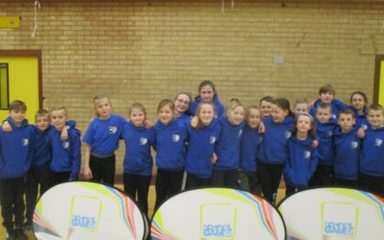 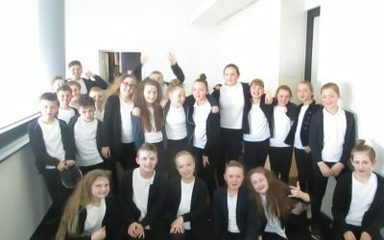 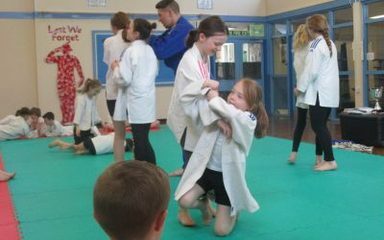 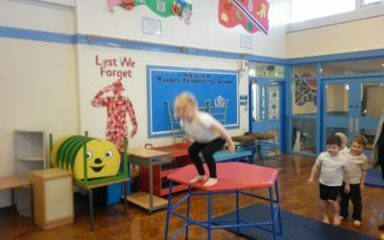 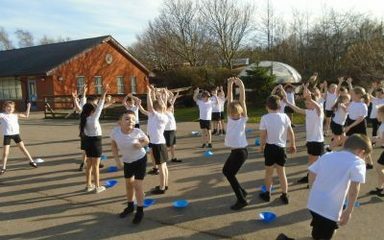 Windy Nook Primary School consistently strives to promote active and healthy lifestyles and to provide sporting opportunities for all its pupils. 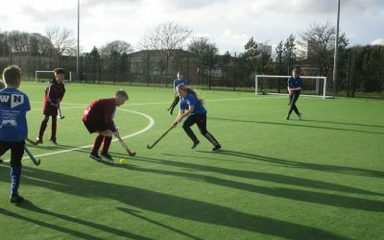 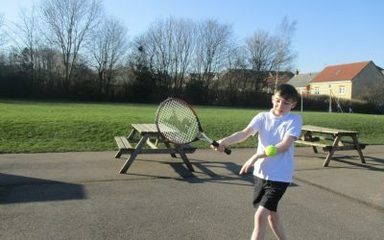 We offer competitive sport to encourage teamwork, discipline, self respect and how to cope with winning and losing. 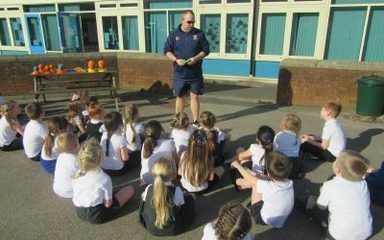 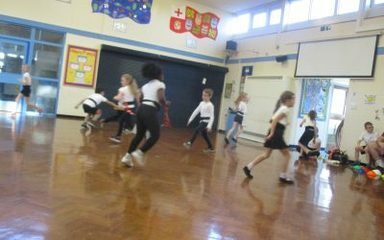 We also want the children to understand the importance of exercise and keeping healthy. 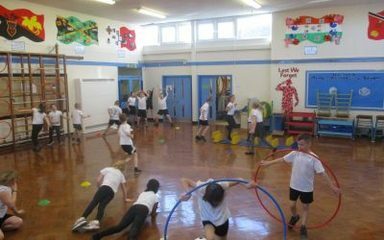 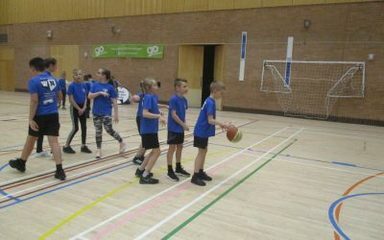 We do this through our PE and PSHE Curriculum and also through our after school sports, fitness and healthy cookery clubs.